…more than a red, Italian, wedge-shaped concept car! Santa Claus would be rolling in style with the Lancia Stratos Zero! In between moving to a new place, starting a new part-time job, and working on several projects at once, I’ve finally managed to upload my photos from the last couple of events! Of course, one of the biggest spectacles of the summer was the Rolex Monterey Motosports Reunion, but imagine two events of this caliber happening within a month of each other! That was the Porsche Rennsport Reunion VI; a massive gathering featuring cars from the legendary marque from Stuttgart! I spent two days shooting behind the fences at WeatherTech Raceway Laguna Seca hoping to catch some great shots of all kinds of Porsche race cars whizzing past the lens. Little did I know I would end up with the biggest gallery of photos I’ve uploaded so far! I’m running out of space! A little bit after the Reunion, I managed to attend the Mini Owner’s Association of America’s All British Car Show in Danville! 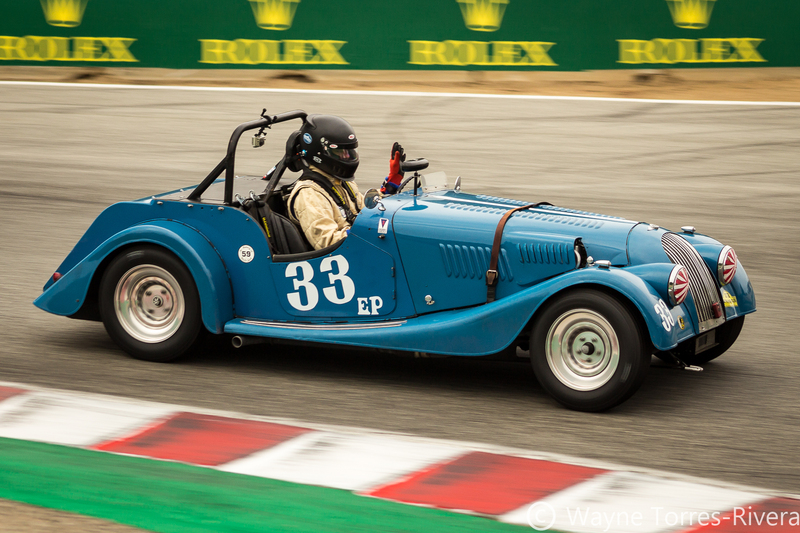 Imagine what it must have felt like when a genuine Allard J2X arrives and steals the show! Now that the season is winding down, I’m hoping to be able to try out something new I’ve been thinking of doing with this blog. No spoilers though; you’re going to have to wait and see what I have in store! I’m a sucker for Gulf Liveries, in case you couldn’t tell. I don’t exactly know what it is about Gulf Liveries that makes me like them so much. Maybe it’s the variations of the baby blue and orange scheme across the different race cars that’s had them? Maybe it’s because the there hasn’t really ever been an ugly version of the Gulf Livery? 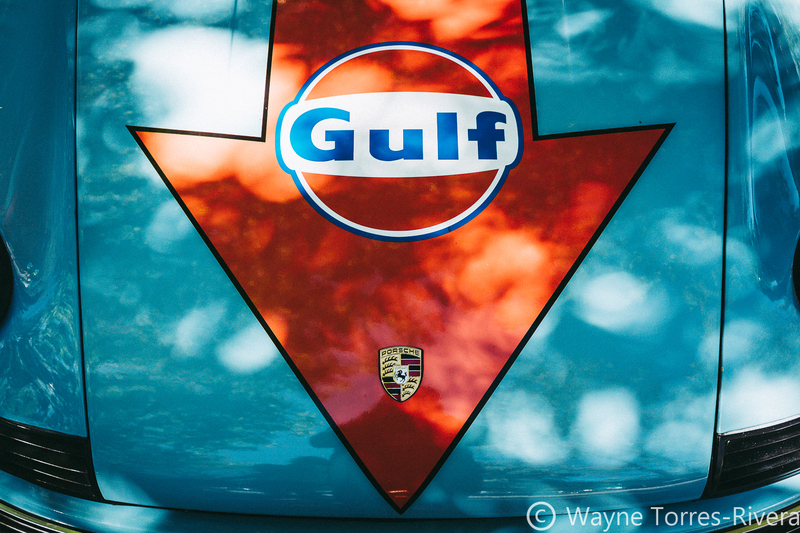 Whether its the famous stripes that adorned the Ford GT40 Mk1 in 1966, the stripes on the Gulf-Porsche 917, or the orange on baby-blue arrows on a Porsche 911 I recently saw, just seeing this paint scheme makes me giddy! See the car in question at the The 14th Annual Orinda Car Show photo gallery! Well, It’s official; You CAN actually get hungover from processing photos all day! Granted, these days it’s much easier with programs like Adobe Lightroom, but sometimes it can take forever. I’m still going through photos I took from the different events I attended during Monterey Car Week! 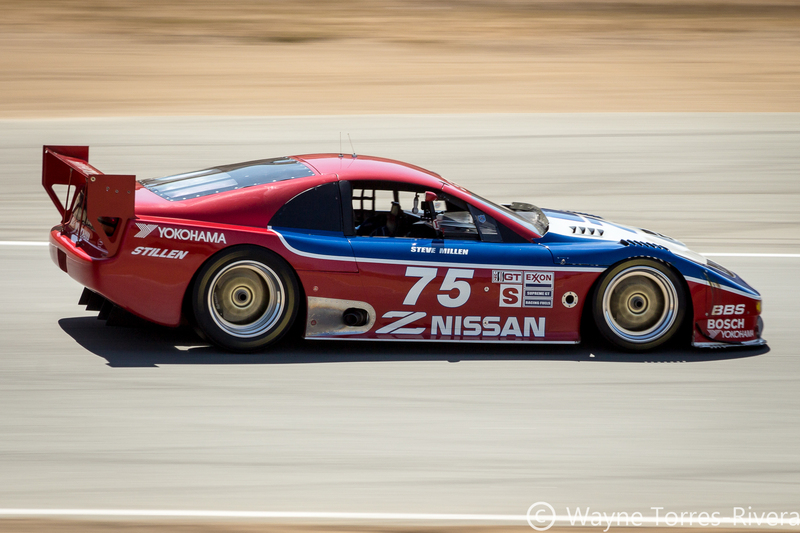 The Rolex Monterey Motorsports Reunion 2018: I already have most of photos up, but I still need to go through what was taken with my phone, like I did with the The Rolex Monterey Pre-Reunion. The 2018 Concorso Italiano: I managed to score a ticket to the Concorso Italiano this year instead of sneaking in and crashing the reception like I did last year! I can’t wait to go through those photos! Exotics on Cannery Row: I managed to check out the famous Exotics on Cannery Row this year. It was amazing to see some insanely rare and expensive cars just parading down cannery row and spitting flames out of their exhaust! I think I might have developed tinnitus though. 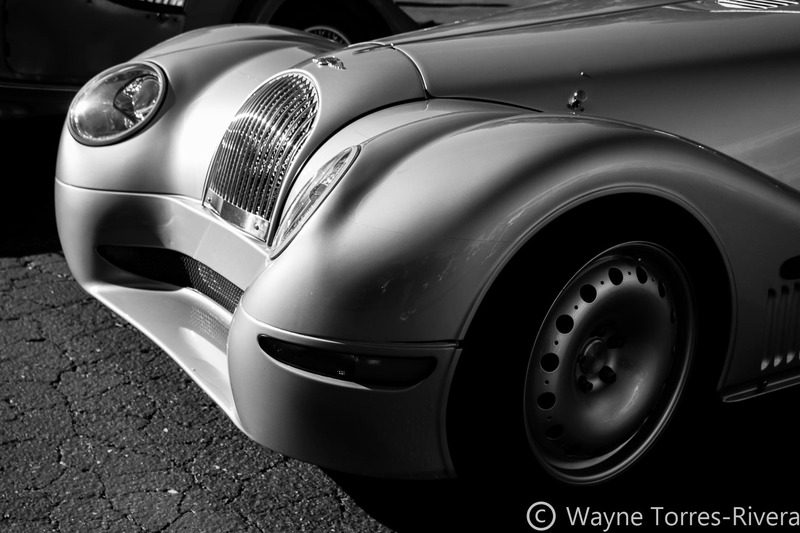 The Annual Morgan Club Dinner: Thanks to a friend I was able to attend the Morgan Club Dinner and hang out with some really cool car Morgan Enthusiasts, Photographers, and even one of the drivers that was racing that weekend at Laguna Seca (See the #33 Morgan Plus 4)! The 2018 Pebble Beach Concours D’Elegance: This was one of the most exclusive events I’ve ever been a part of, and some of the machines that were on display were incredible! I’ve never been close to a multi-million dollar Ferrari before, but there were THREE Ferrari 250 Testarossas on the lawn! Not to mention the largest display of Tucker’s I’ve ever seen! I can’t wait to get through those photos! On top of that, I’m going to be selling prints of my favorite shots on my Visual Society profile! You can access my print galleries by going to the “Shop” link on the menu bar. These are large files though, so it might take a while to get everything up! UPDATE: The gallery for the 2018 Concorso Italiano was just added to the Portfolio! UPDATE 2: I just added the gallery for this year’s Exotics On Cannery Row. Follow the link to check it out! UPDATE 3: I just added the photo gallery for The 2018 Pebble Beach Concours D’Elegance! Follow the link to see the gallery. UPDATE 4: Just added the photos from The 2018 Annual Morgan Club Dinner. You can see the gallery by clicking on the link! 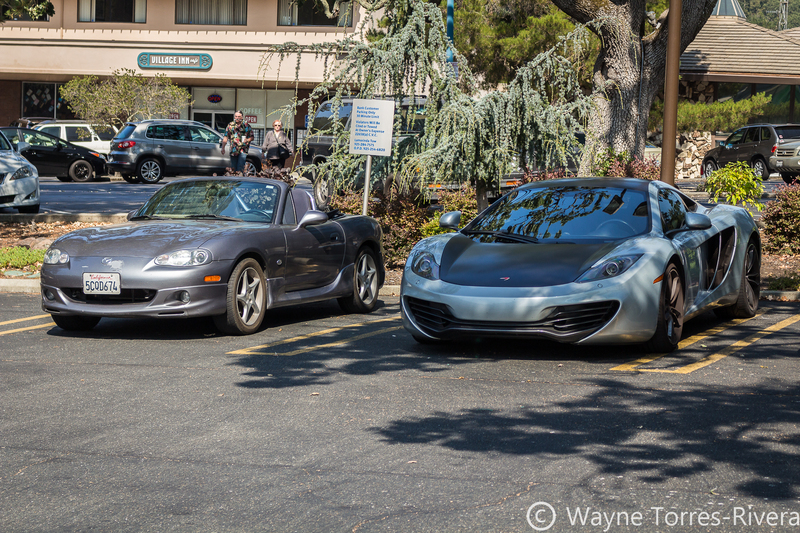 Imagine how I felt when a freakin’ McLaren MP4-12C parked right next to my Miata. It’s easy to feel out of place when something like that happens. And then I remembered I was at Orinda Cars and Coffee, and my car was also on display. There are no winners or losers when everyone loves what they drive! Ever since Blackhawk Cars and Coffee ended, a lot of the smaller local shows will get a little bit more attention as enthusiasts look for another gathering place to show off their cars and talk to other like-minded individuals. It’s a great opportunity to just relax, hang out, and talk about cars. Orinda is one of those smaller shows that I think will get bigger as time goes on and word spreads. Hopefully I’ll get to document this show as it slowly grows into something bigger! Come see the new gallery! Monterey Car Week has officially begun! Monterey Car Week has officially begun (technically it was Friday, but I didn’t get a chance to go down to Laguna Seca until yesterday)! 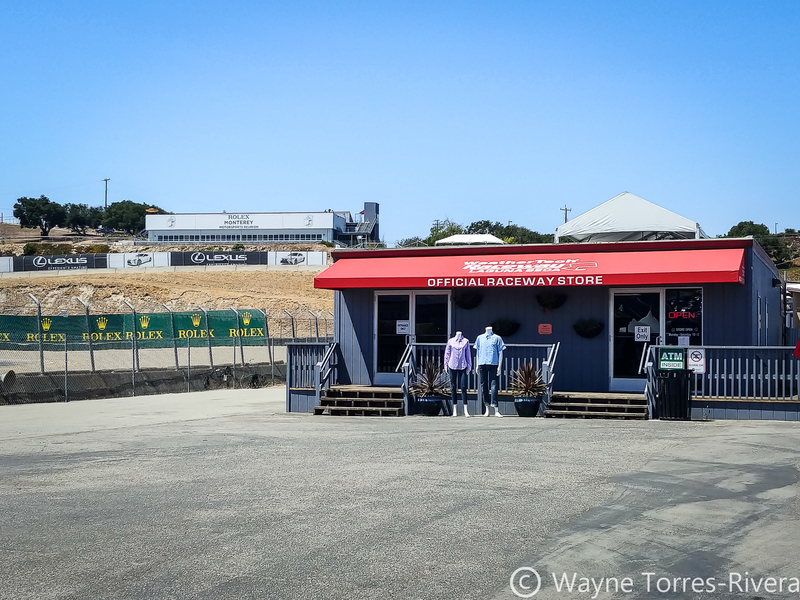 Head down to WeatherTech Raceway Laguna Seca this weekend; admission at the gate is only $30 this weekend! These last couple of weeks have been absolutely hectic! I’ve started a new job, traveled to a few new places, and I’ve even made some progress on a side project I’ve been working on! But, I’m still dedicated to capturing automotive culture in the Bay Area, which is why I’m happy to announce two new photo collections! Recently, The Blackhawk Museum hosted it’s Cars and Coffee Season Finale in Danville. This show was to be a very last show of it’s kind, with the Museum starting a new format next year in the hopes that the show can be saved. The new format will include paid entrance fees, and a strong push to sign on new members for the Museum, with many different perks being offered. Last weekend also ended up being a pleasant adventure, as the Mini Owners Club of America and The Blackhawk Museum sponsored the All British Motor Show, a smaller car show featuring beautiful examples of British Motor Cars. It also ended up being the very first time I had ever seen a Marcos in person, let alone three at once! 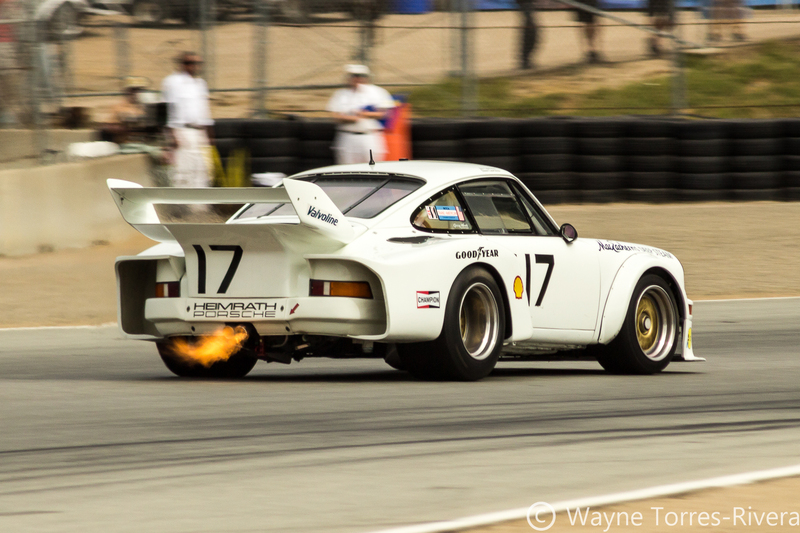 Monterey Car Week Galleries Added! Sorry for the long wait between posts; I was too busy editing and publishing photos! Monterey Car week came, went, and provided some unbelievable opportunities for capturing the most valuable and incredible pieces of automotive history on camera! Thanks to a few friends as well, I was able to get closer to the action than ever before! First, I was able to secure press access to the 2017 Mecum Monterey Auctions in Monterey California. For the first two days of the auction, I was in the middle of all the action as some very desirable cars and motorcycles crossed the auction block in front of me! Imagine being mere feet away from a beautiful 1957 MV Agusta while some very wealthy people bid on it! After I finished at Mecum, I made my way toward the automotive event of the year: The Rolex Monterey Motorsports Reunion! Thanks to a few friends and a lot of luck, I was able to not only camp out at the racetrack above Turns 10 and 11, but I was able to get a photo vest for shooting inside the racetrack! This was the first time I was able to get this close to the action at RMMR 2017, and as a result, I managed to capture some incredible shots of vintage race cars in their natural element! 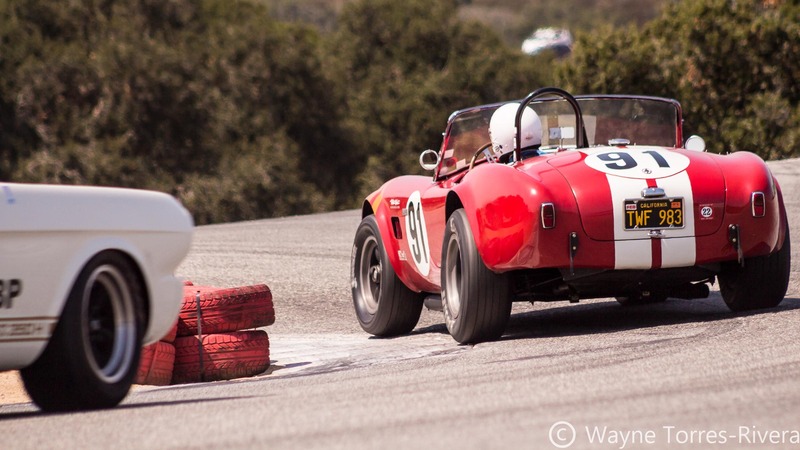 Imagine being close to a 1957 Ferrari 250 Testarossa as it crested the Corkscrew, or having to cover your ears as a four-rotor Mazda RX-7 GTO screamed by! Finally, because of happenstance I was able to get a small preview of the Concorso Italiano 2017. I more or less crashed the Concorso to get up-close and personal with some incredible vintage Italian machinery, including the Fiat-Abarth 750 Zagato, and the beautiful Lamborghini Miura! This year’s Monterey Car Week was one I’ll never forget. Come check out the new galleries, and see what it was like being right in the thick of it!